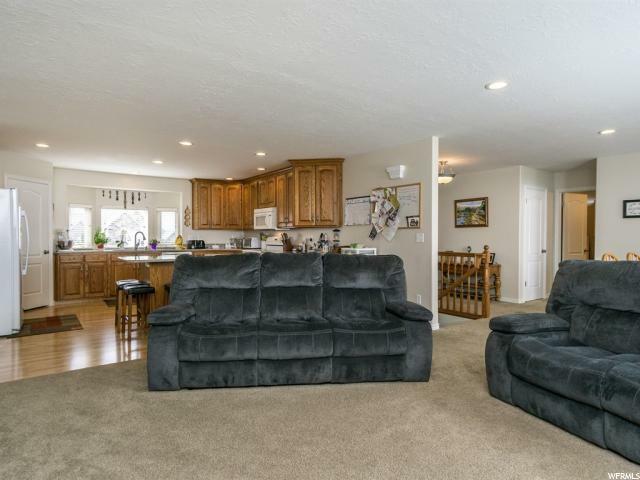 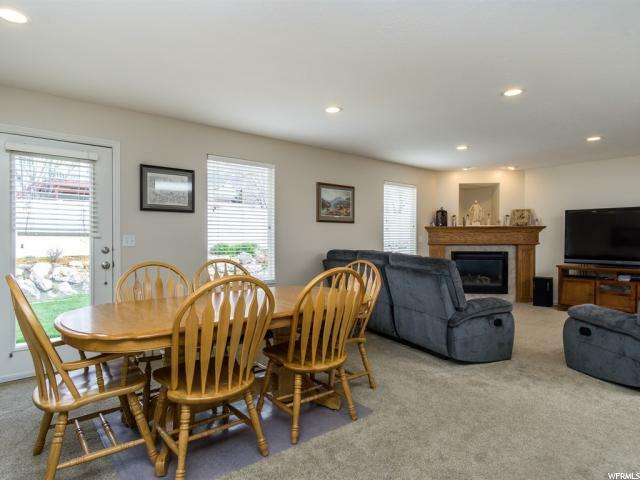 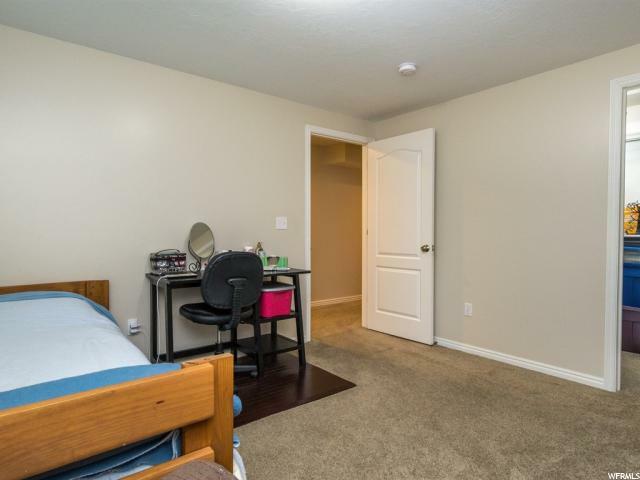 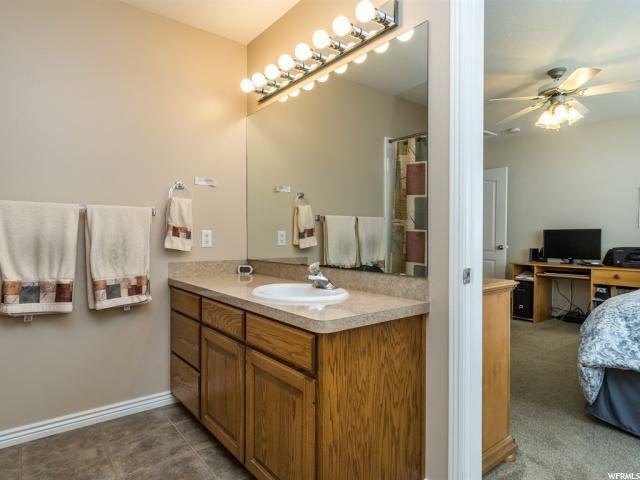 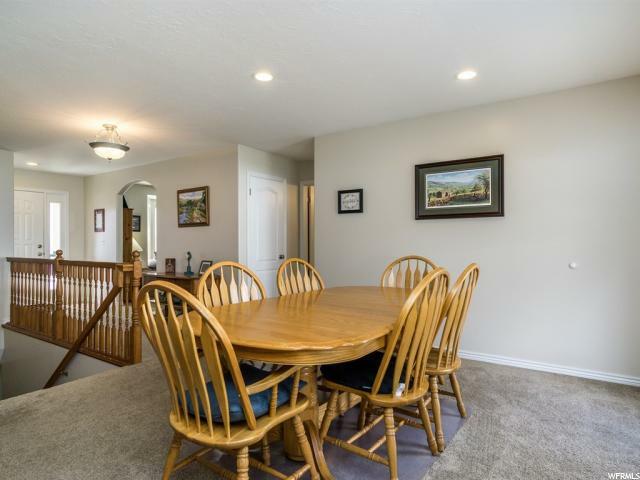 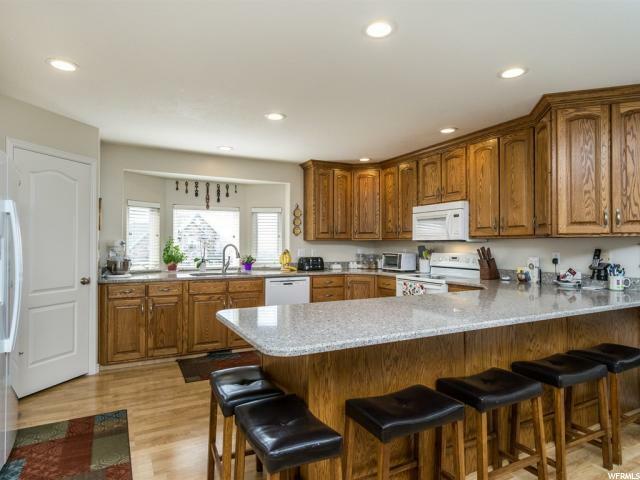 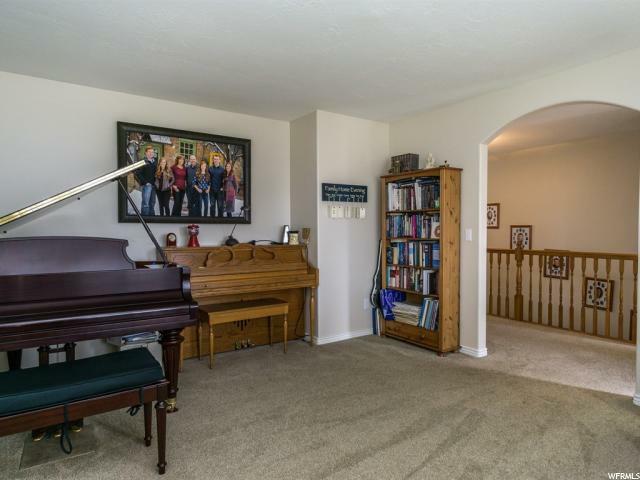 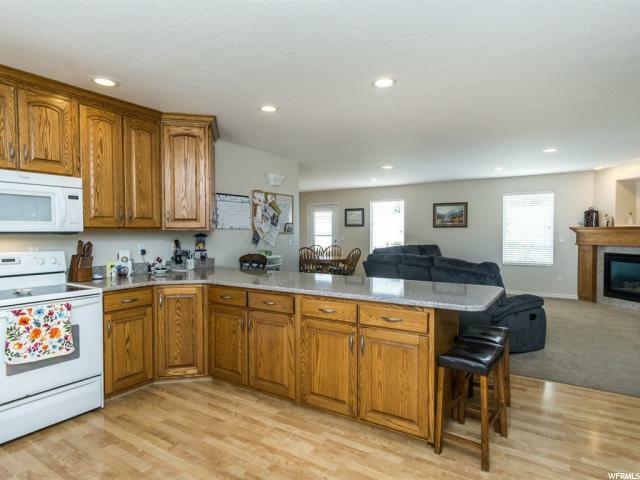 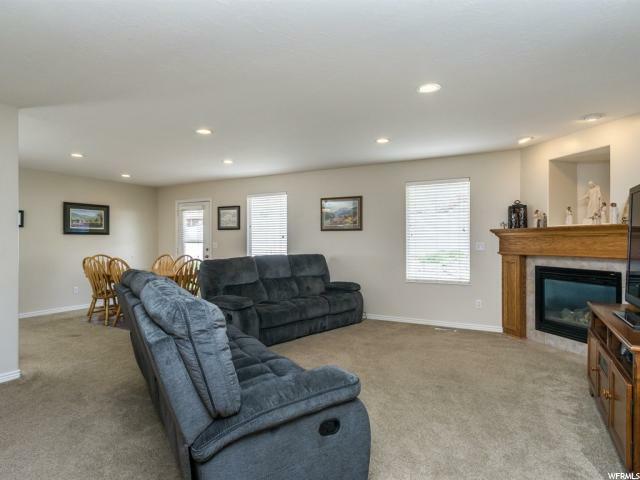 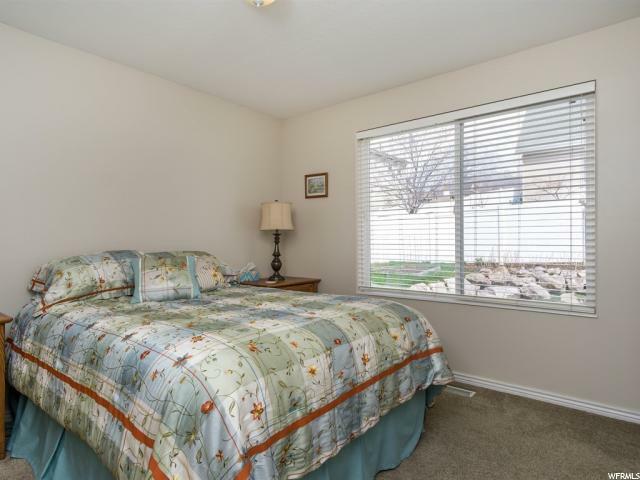 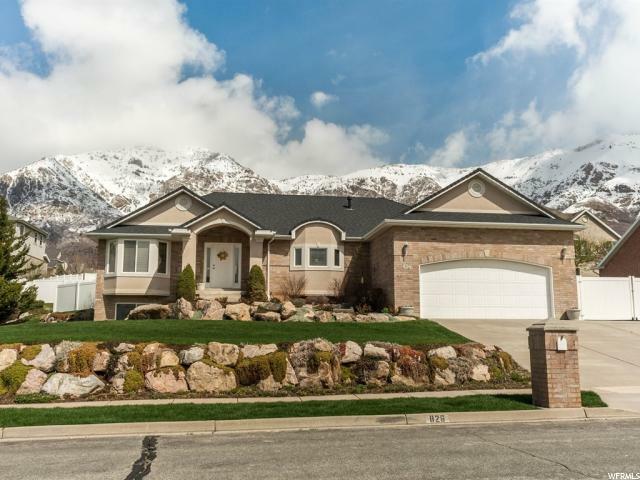 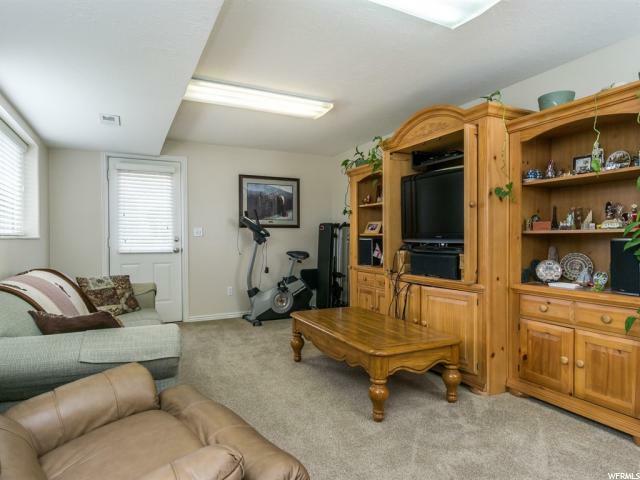 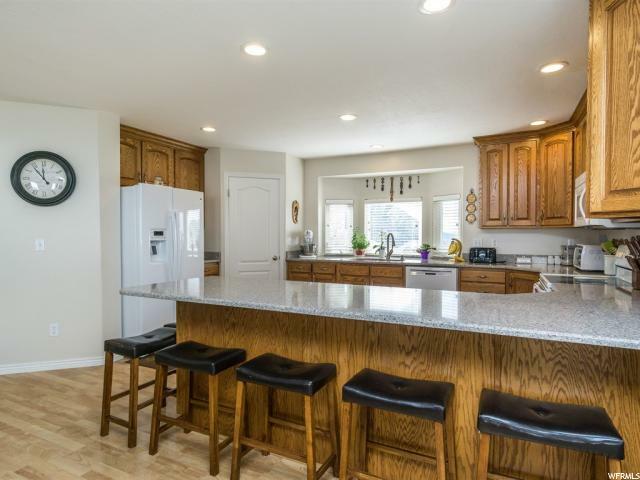 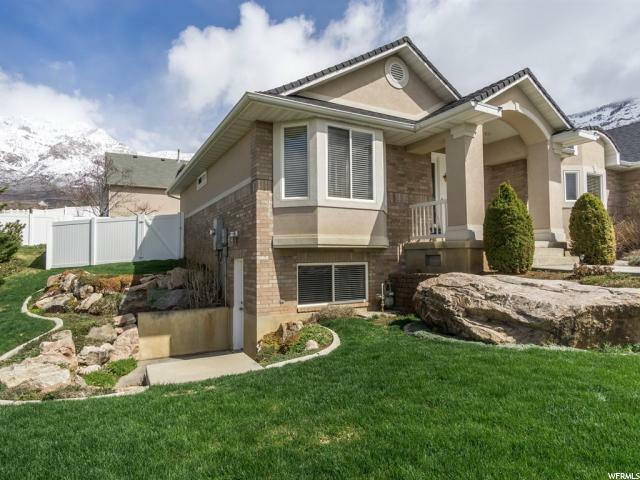 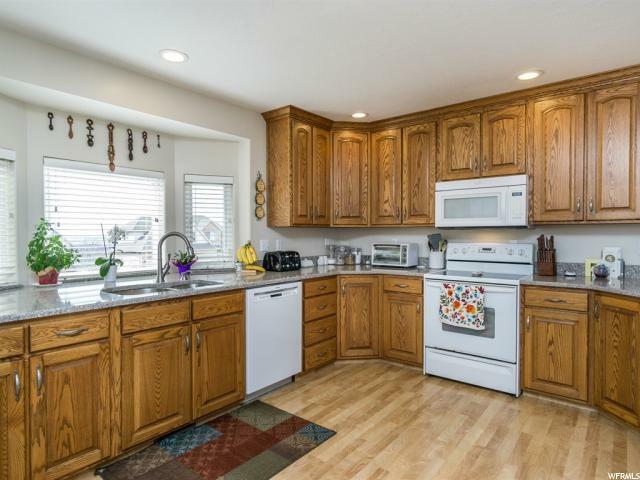 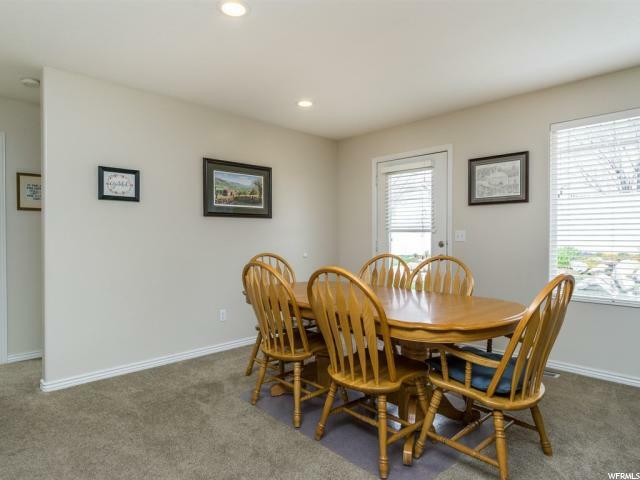 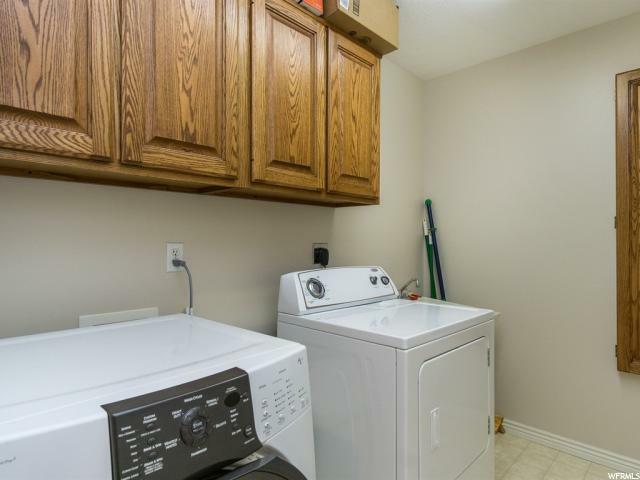 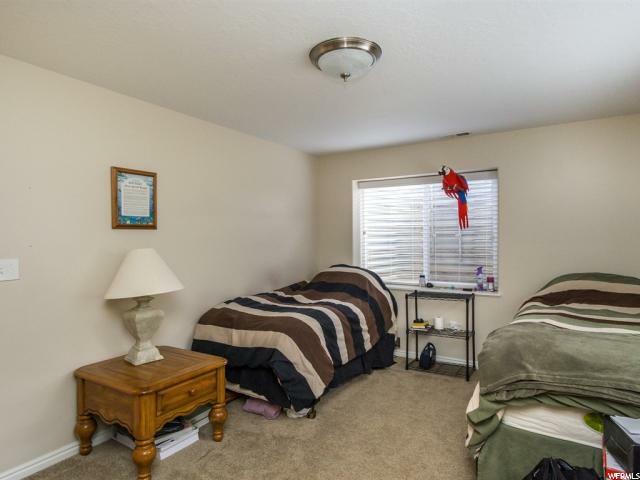 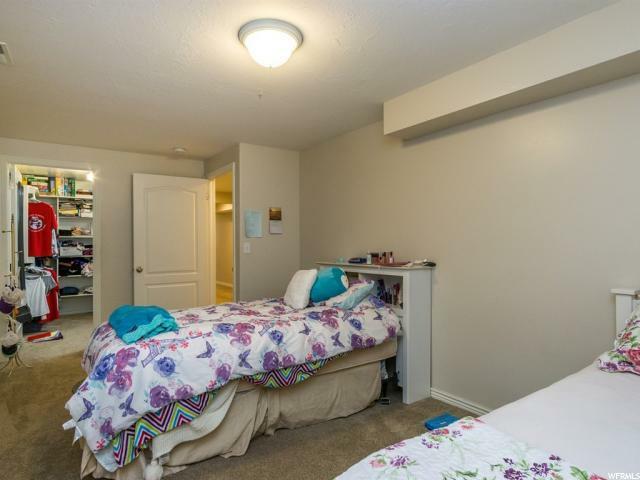 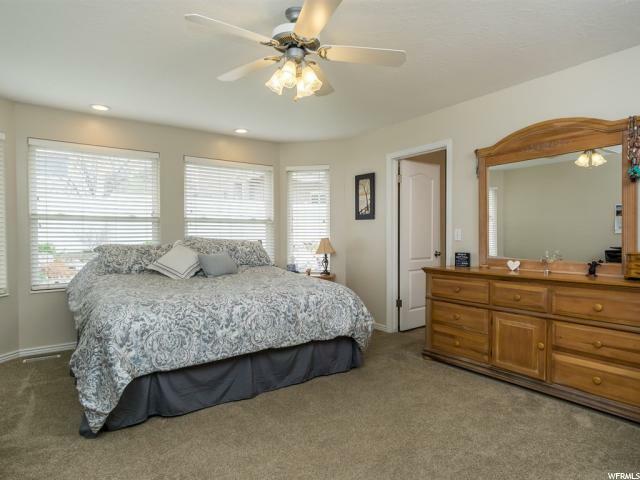 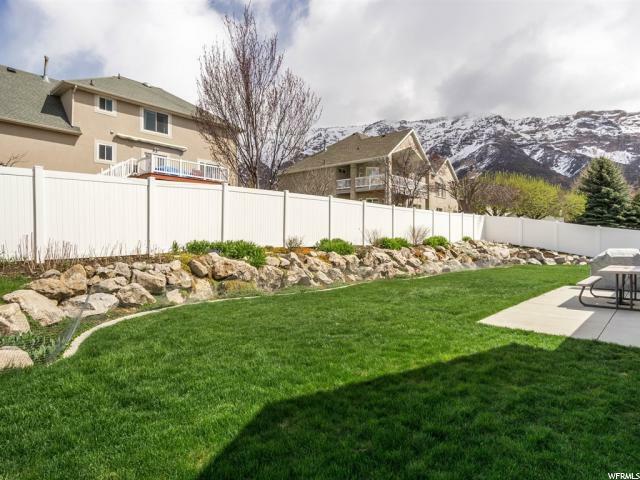 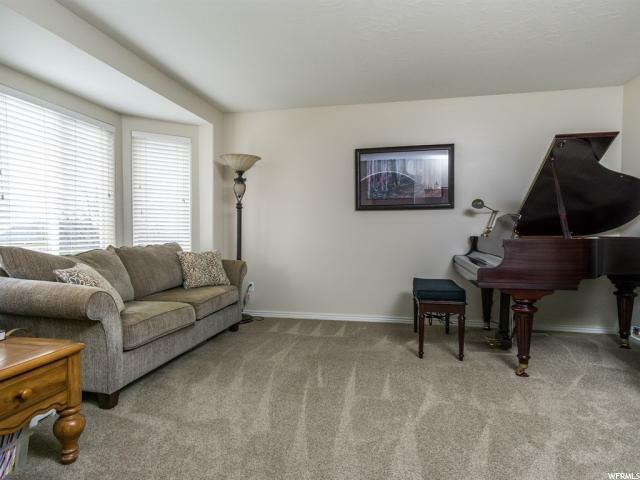 Beautiful south facing, North Ogden rambler with a great view of the valley. 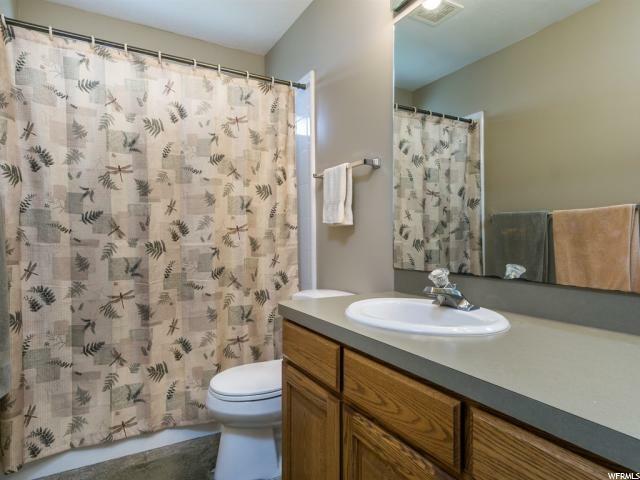 Home has been maintained fantastically. 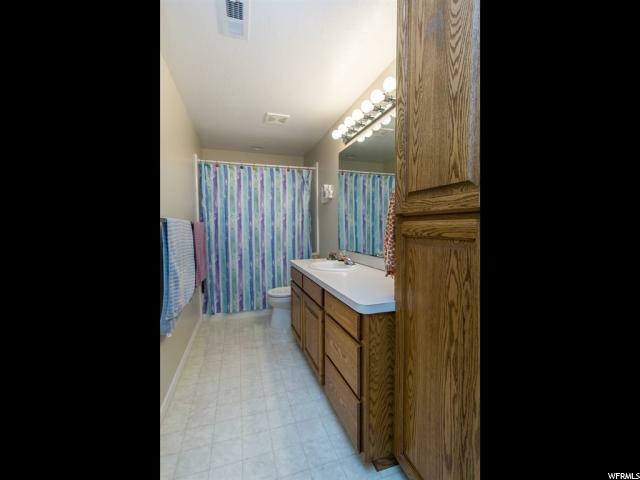 Seller would like to close at the end of June or have the option to lease back until the end of June. 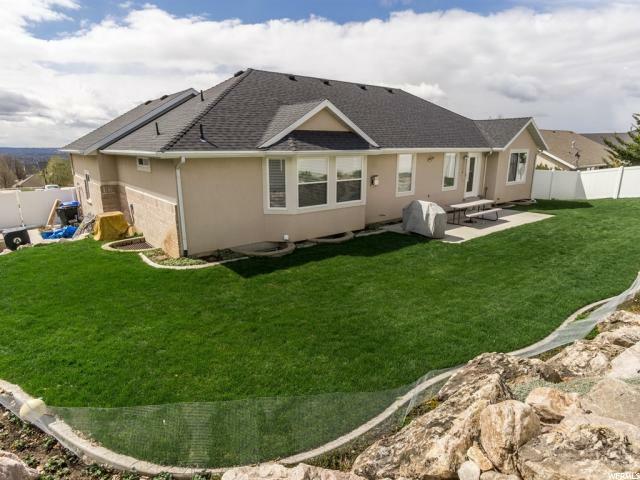 I would like more information regarding the property at 826 E 3350 N, North Ogden UT 84414 - (MLS #1593238).